If you need emergency help, call 911 or your local crisis call phone number. 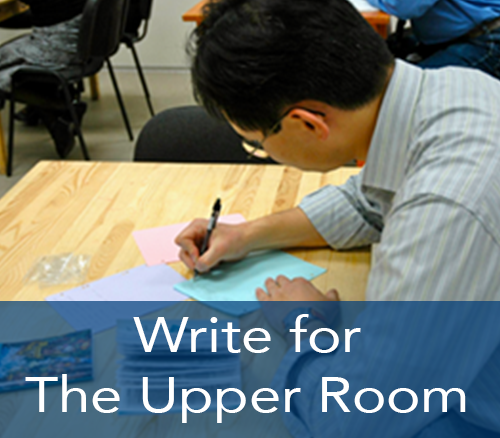 Disclaimer: The fact that references and resources are listed on this web page does not constitute an endorsement by Upper Room Ministries®. Upper Room Ministries® is not responsible for contents, advice, or results thereof from any materials either on our web page or on another web page that is referenced on or linked from this area. 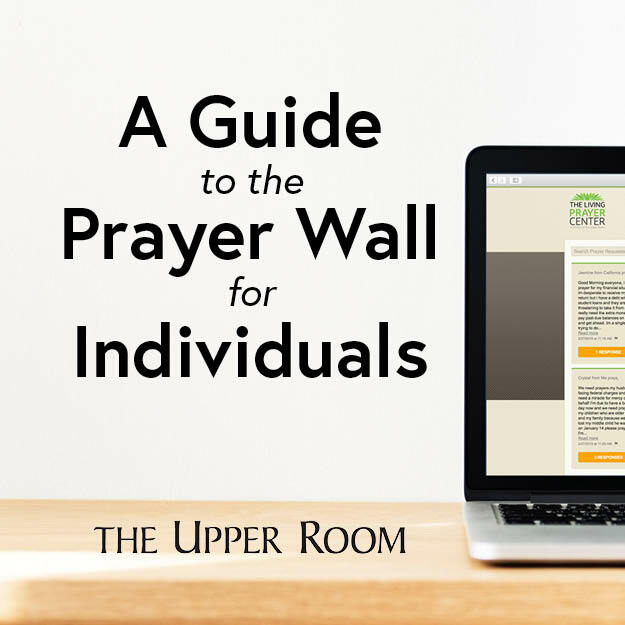 The information on this web page is provided with the understanding that Upper Room Ministries® does not render any professional counseling or advice of any kind. 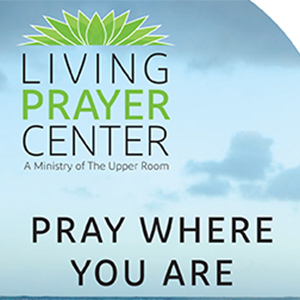 Upper Room Ministries® strongly encourages you to seek professional advice or care from a doctor, counselor, or minister for any problems that you may have. In addition, Upper Room Ministries® does not necessarily endorse the views expressed by any sites linked from this page.